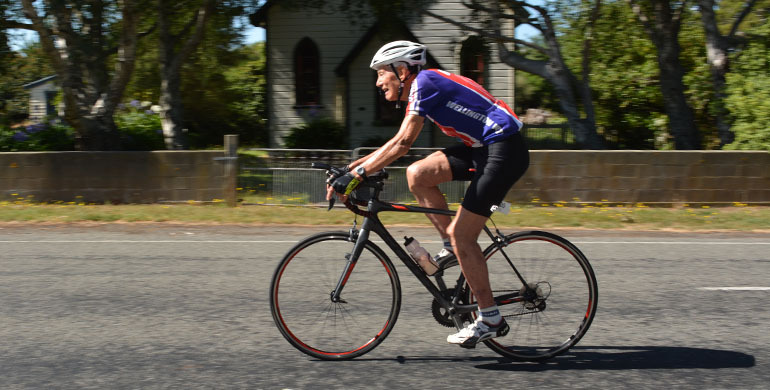 Wellington Masters Cycling Club riders showed great style in their 40k time trial at Kahutara, South Wairarapa, on a hot summer day. Each bike carried both a seatpost transponder and an active tag to help us compare ease of use and sensitivity of the two different timing systems. We thank all the riders for their good natured participation in our test.